Derek has been the church secretary at Bethel since February 2013 and a deacon since 2003. Derek started attending Bethel in the January of 2002 and was converted at the age of 34. 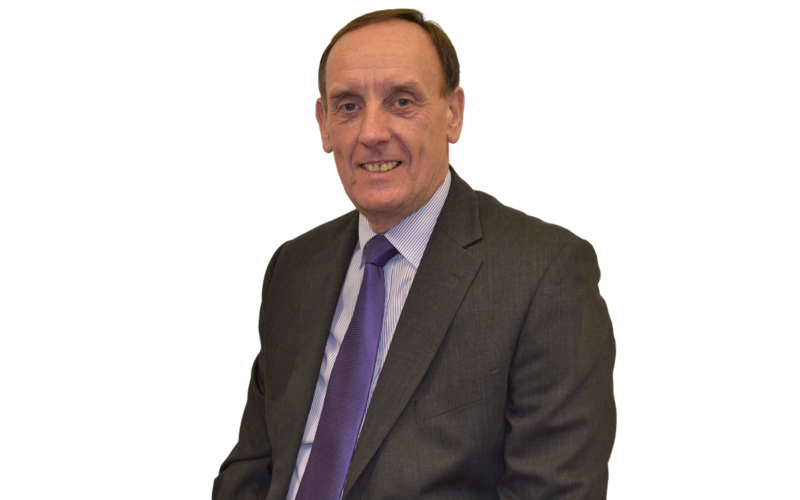 He was born in Mayhill, Swansea in 1955 and worked with the City & Council of Swansea for 45 years before retiring in May 2015 and taking on a role with Well Pharmacy. Derek has been married since 1985 and has 2 children.